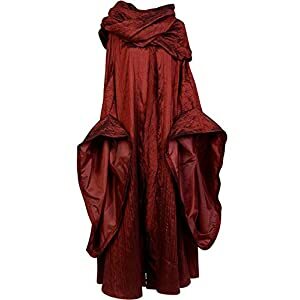 Buy your adult Catelyn Stark costume to become the matriarch of the North. 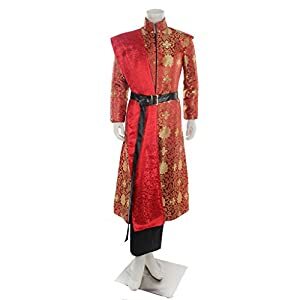 Low prices, fast shipping and great selection of Game of Thrones costumes for sale. 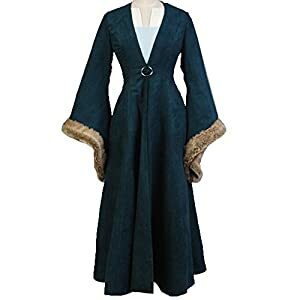 Choose your favorite from these Catelyn Stark costumes to take revenge against the Lannister family. 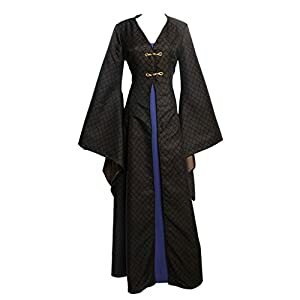 Get your Game of Thrones costume before the final season next year! Catelyn Stark was born in House Tully and married into House Stark through Eddard "Ned" Stark, Lord of Winterfell and Warden of the North. She was a devoted mother and highly protective of her five children. 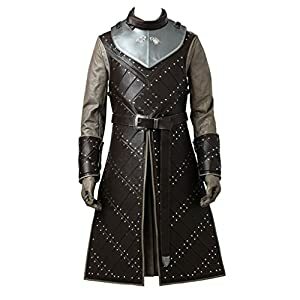 A Catelyn Stark costume is perfect to pair with a Ned Stark costume for the King of the North. Become the mother and father that head the Stark family. If you have two daughters, they would pair perfectly with Anya and Sansa Stark costumes. 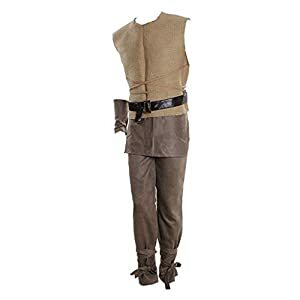 Or you can reenact the capture of the Kingslayer by pairing her with a Jaime Lannister costume. 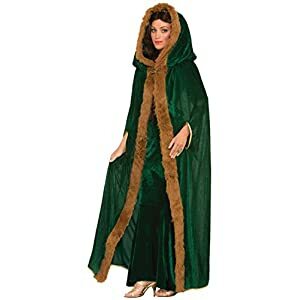 Medieval inspired cape with faux fur trim. One size fits most teens and adults. 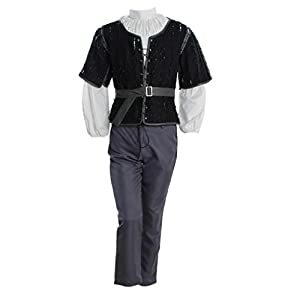 Versatile addition to any costume closet. Attention: The “shipping within x-x days” is NOT the shipping time of package, it’s the time for our seller to ship out the package. Please check the “Estimated Delivery” of your order, it’s the time you can receive it, it’s depends on the shipment you selected for your order. 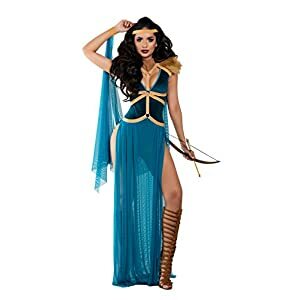 This feature apply to all the listings of us “CosplaySky”.